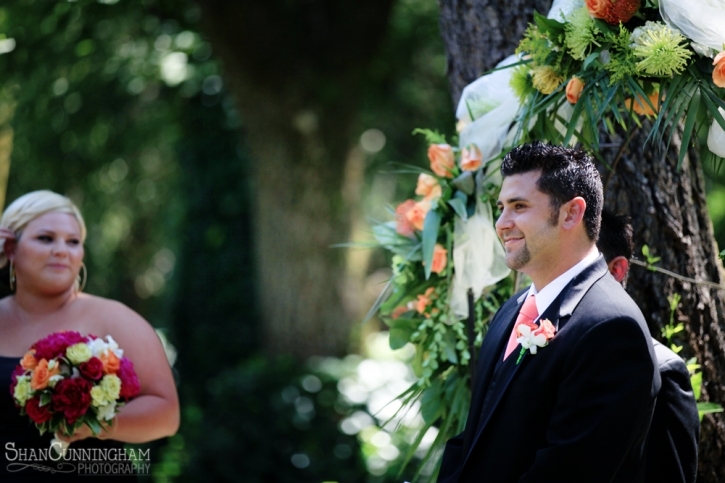 Continuing on with Tiffany and Scotty, today I am posting their Ceremony Photos!! Enjoy! 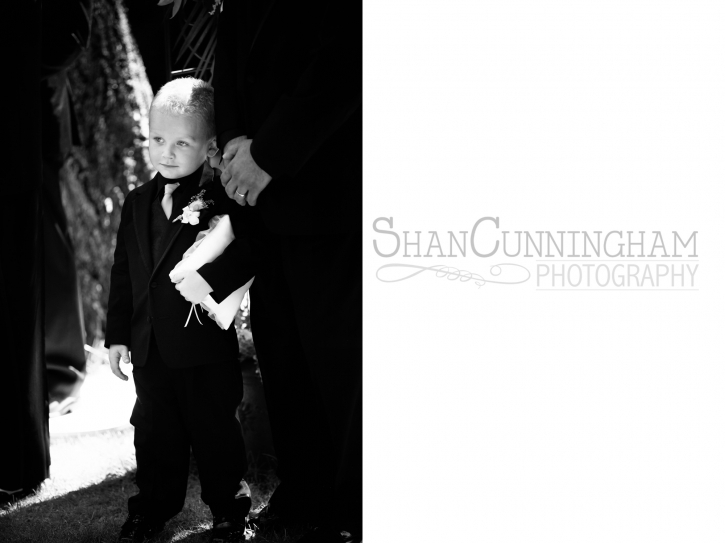 Super cute flower girl and ring bearer! Mazel Tov!! Precious little flower girl!! 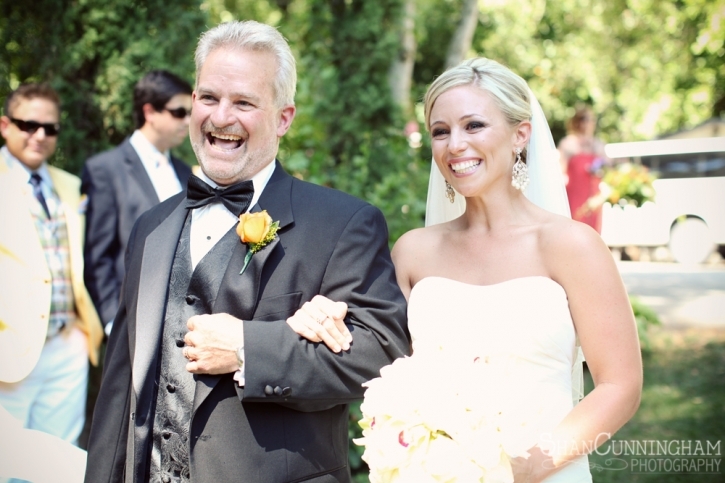 Lots of laughs during their wedding! Telling an embarrassing story (Scotty’s mom…) Beautiful flowers! And they are married!! Woohoo!! Such a fun ceremony! !